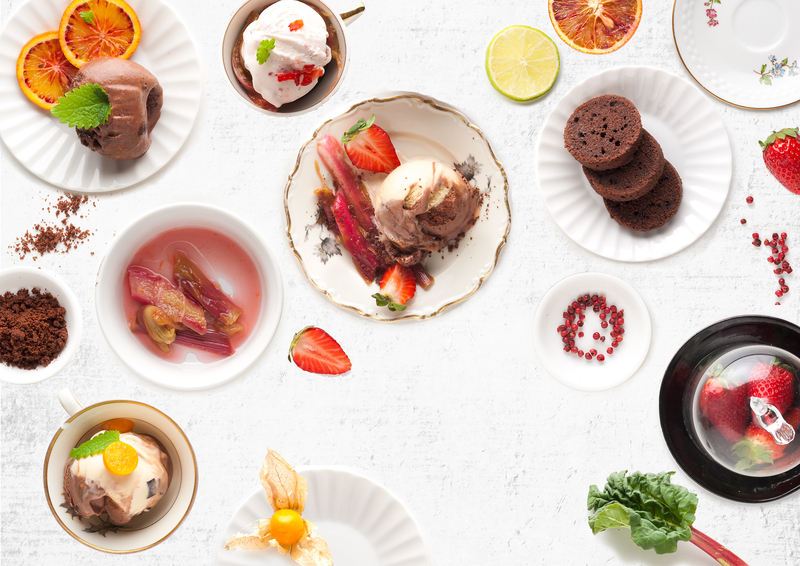 I had a lot of fun (and ice cream) when photographing ice cream desserts for a supermarket chain. Luckily I didn’t have to capture the whole setup at once, because it was melting in a blink of an eye. I chose best items from different frames and photoshopped them together. But to show you what the actual work process was like, I made a little slideshow.